Arthur Giovanni set up his own salon hair and body care company to explore the possibility of creating his own range of products that combined the best of science and nature. The Ultra-Moist collection blends avocado oil and olive oil to produce wonderful moisturising results. This replenishing conditioner is perfect for damaged and dry hair. Hair that feels brittle, dull and lifeless will become supple, glossy and smooth – the natural way. 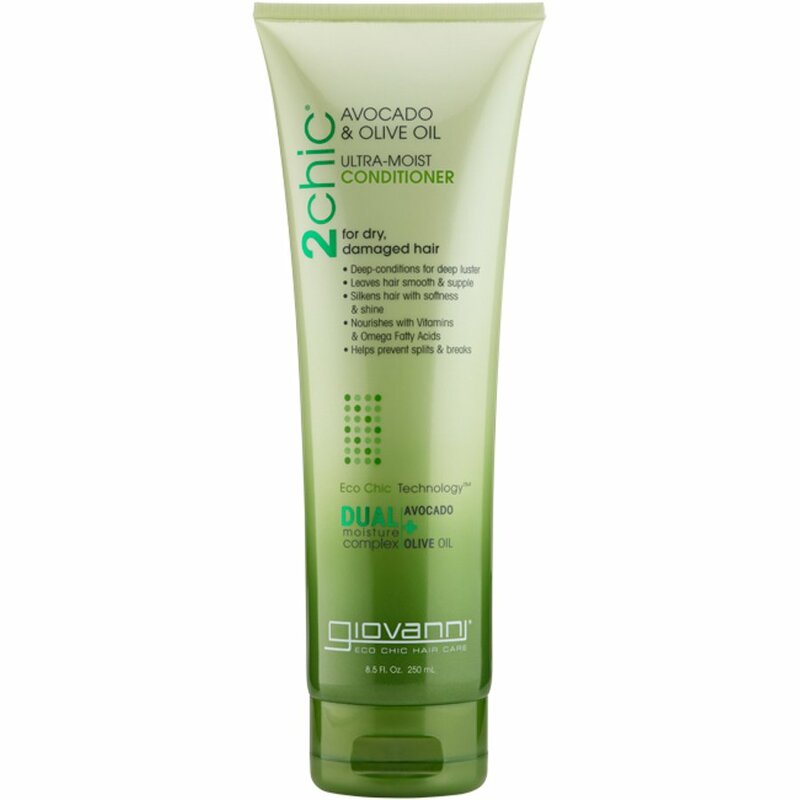 The Giovanni Ultra-Moist Conditioner - 250ml product ethics are indicated below. To learn more about these product ethics and to see related products, follow the links below. Nice fragrance - smooths and condtions hair effectively. There are currently no questions to display about Giovanni Ultra-Moist Conditioner - 250ml.